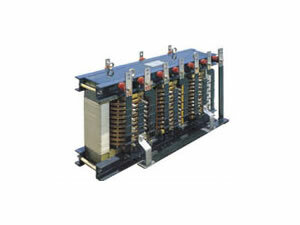 This SCR electroplating rectifier adopts 6-pulse or 12-pulse SCR automatic reversing rectifier. KGDF series SCR rectifiers are mainly used as all kinds of metal and nonmetal surface electroplating reversing rectification power supplies, such as electroplating hard chrome and electrolytic oil-removal. 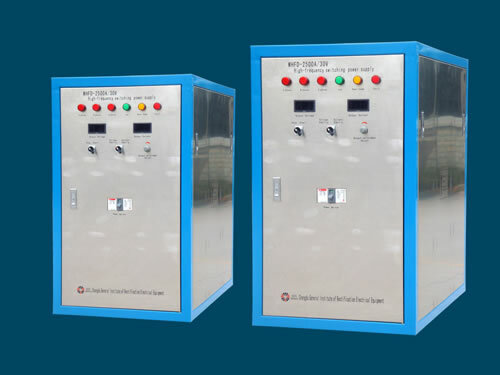 This kind of SCR electroplating rectifier includes high-power electrolytic power supply, plating power supply, electrical heating rectifier power supply, military high stability power supply. 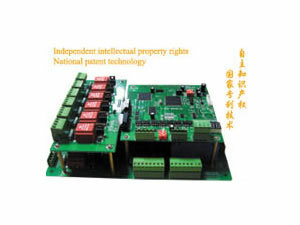 This reversing rectifier also includes intermediate frequency inverter power supply, special high-voltage rectifier power supply, PLC microcomputer automatic control system and special transformer, and so on. 1. KGDF series reversing rectifiers provide local and remote operation modes. 3. This electroplating rectifier adopts SCR contactless output reversing mode. It has one-off reversing and automatic periodic reversing. 5. SCR rectifiers adopt DSP microcomputer digital trigger control. 6. 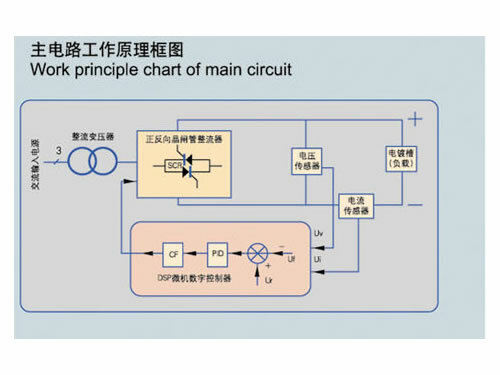 Rectification transformer adopts three-core five-column structure. 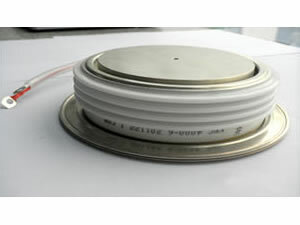 The iron core uses good oriented silicon steel sheet and the transformer coil are winded by full copper wires. 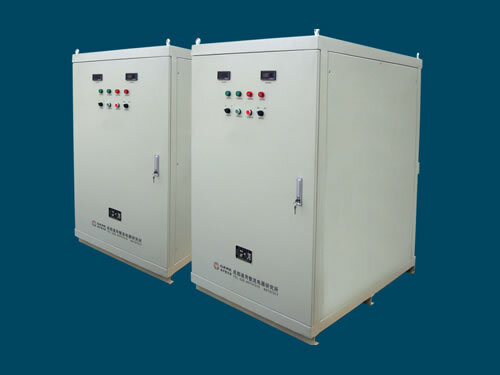 The no-load loss of this electroplating rectifier is less than 2%, saving 8-10% electricity than common three-phase three column rectification transformers. 7. Remote control operation boxes of our reversing rectifiers can be chosen according to customer's requirements. 8. We use export wooden case package after fumigation treatment. With waterproof, anti collision and good fixation, package will be strong and durable during transportation to stop damage. 9. Delivery time will be 4-8 weeks. For standard products, time will be shorter. 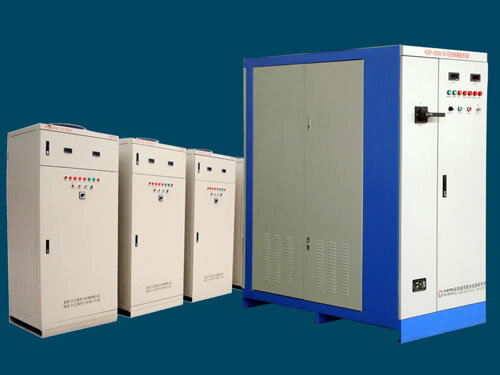 Chengdu General Rectifier Research Institute is a professional manufacturer and supplier of SCR electroplating rectifiers in China. In addition to this type of reversing rectifier, we also produce silicon controlled and high frequency inverter soft switch plating rectifiers. Our products have been exported to many countries like USA, Germany, Australia, Singapore, India, Brazil, Iran, Vietnam, Kazakhstan and Malaysia, etc.